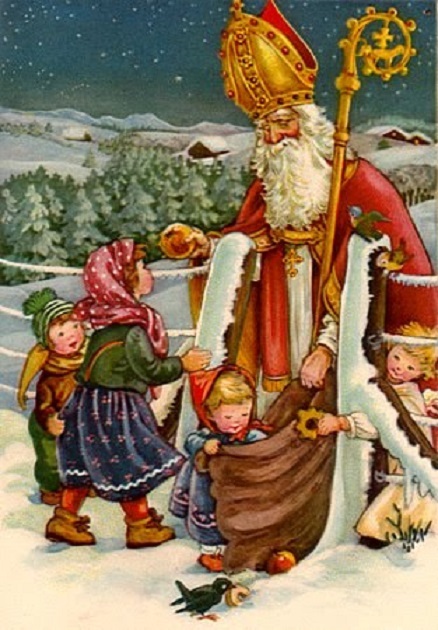 A special situation is, between the manifestations of ritual events, or at least the usual winter period, the famous St. Nicholas (Santa Klaus, for the Scandinavians arrived on the New Continent, America, and from where, by confusion and agglutination, Moş Crăciun becomes Santa Klaus, when in fact, this character refers to a totally different reality). 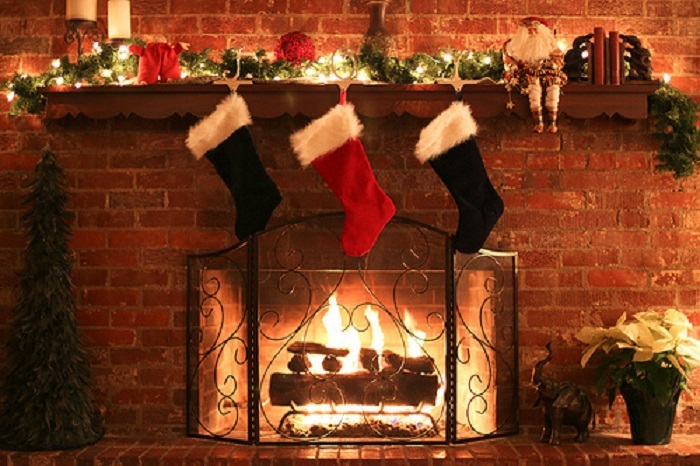 However, Saint Nicholas takes place always during the Advent. That is why a large part of the tradition considers him a real "head of winter holidays", a "threshold of winter." It must be said that, in the archaic communities, the delimitation of the seasons (both economic and ritual, spring and autumn are considered the seasons of passage) is made by choosing the so-called "threshold", the watershed: "The feast of St. Nicholas lasts three days, in some places, even a week. 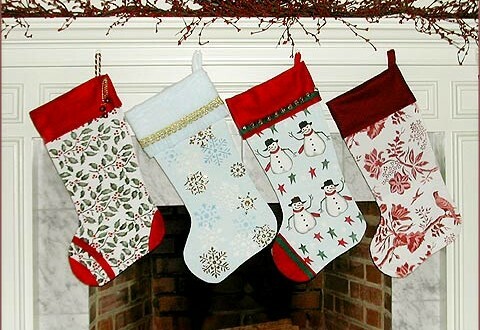 It is a period of restrictions from work, but also from joy, because Saint Nicholas is the symbol of mercy. The first month of winter contains specific elements of the time - threshold, alternating between cold days or late fall days. At St. Nicholas it is said that the night turns to day as the chick turns into the shell. After a three-day feast of St. Nicholas, on December 9, the day grows as the rooster jumps over the corral. It means, in fact, the growth of the day waiting for the winter solstice." According to the popular tradition, on this day are also held the last "praznici" of the house. The "praznic" is "the celebration" of a saint, which bears the name of an important family member who is no longer there (he / she who built the house, which has brought important improvements, etc. ).On this occasion they also make the "pomeni" (i.e., charity in the name of the dead). 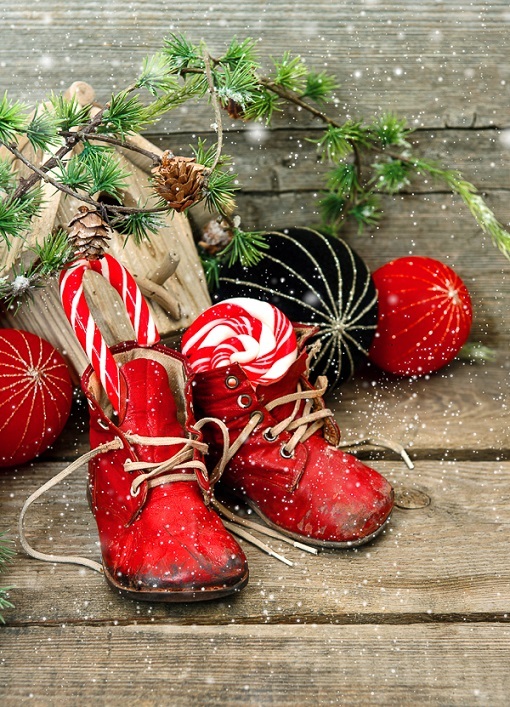 According to some legends from some localities of Banatul Montan, St. Nicholas has had many daughters. But, as we know that people are not same, even the daughters of St. Nicholas were divided in good girls and bad girls. So that St. Nicholas decided to reward them according to their facts: to the brave daughters gave gifts and to his naughty daughters gave... a rod. And so it was born the "custom" of giving gifts to good children, and the rod to the bad, to serve as a lesson. It's obvious that since this is an important holiday, there are also some dishes that are prepared for this day. First, being a day of celebration, with "dezlegare la pește", that is, the absolution of eating fish, which is eaten with rice, especially in the area of ​​Banat. There are also other specific dishes for this holiday, for example, the tomato soup - fry the onion, add the water and the whole vegetables (which are then removed from the soup - carrot, celery, parsnip, parsley). Once cooked remove them and add the tomato sauce, the broth to taste, 1 spoon of rice per liter of soup, chopped celery, lovage and parsley leaves, and a little pepper.